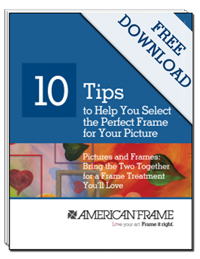 There are many variables to consider when choosing a frame for a stretched canvas. 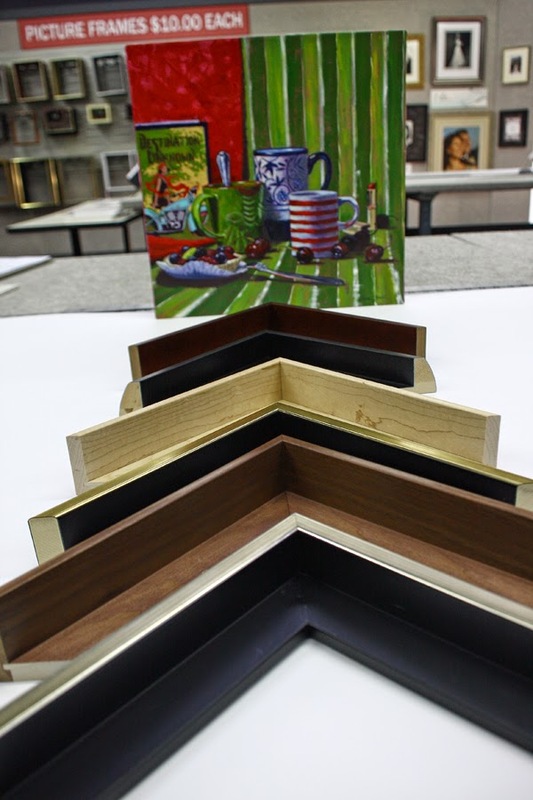 Follow along our At Your Service blog to learn what you need to know about framing a canvas piece of art. Read More. I need some new frames soon. I am enlarging some of my old wedding photos for our home and so I will need proper frames o accent them. I am so excited, I know it will look wonderful.